The Blush Magnolia | a southern lifestyle blog: Five on Friday! Happy Friday, y'all! 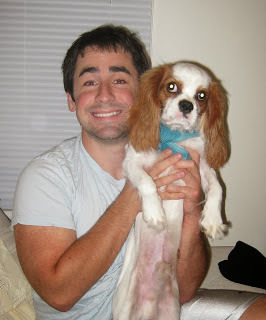 I am super excited for the weekend ahead and celebrating my sweet husband's 29th birthday. To kick off my weekend, I'm joining in with April, Christina, Natasha, and Darci for Five in Friday. I'm loving that today is a half day at work and I'll be heading home at 12:30. This week is conference week at school so I've been pulling 14 hour days and am just plain exhausted. I'm loving that our house has bricks. 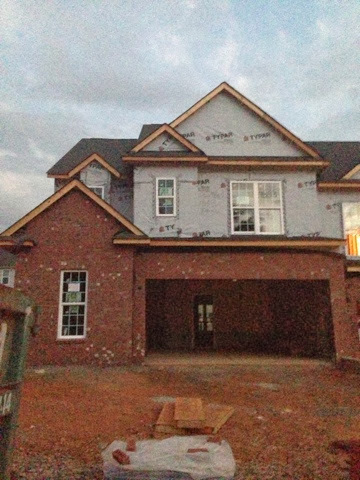 The color isn't quite accurate because I actually took this late at night in the dark but it is still exciting to see it looking more and more like a house every day. We have our pre dry-wall walk through today, which is the first time we actually get to tour our house with all the walls up. I'm loving new clothes. 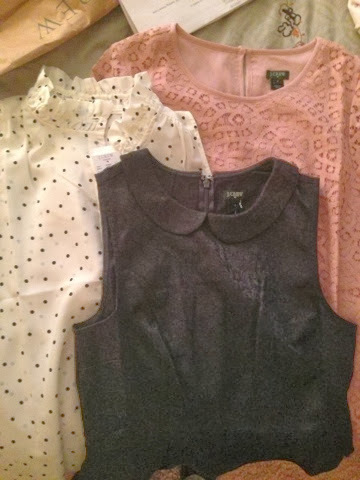 I picked up a couple blouses from J. Crew Factory during a big sale and they arrived this week. I am loving them already and they were just the addition I needed to my Fall wardrobe. 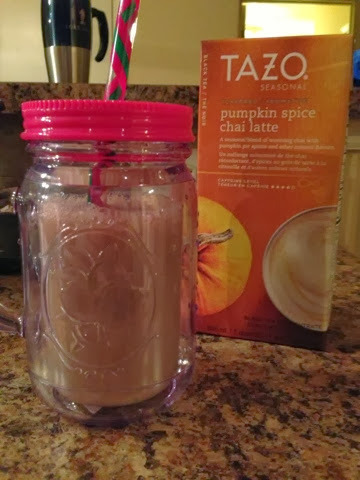 Caitlin recommended this pumpkin spice chai latte mix from Target. You add equal parts milk and the mix for a perfectly creamy chai latte. I have tried it iced like in the photo above but actually prefer it hot. I've been taking it to work once or twice a week and love how it is an extra treat that mixes up my regular coffee routine. I'm loving my two sweet boys as always. I'm especially loving getting to celebrate my husband's 29th birthday with friends this weekend. First up is drinks with friends after work today. Love your new fall outfit additions! The pink one is to die for! Loveee the items you scored from the J.Crew sale! I also love your little fur baby, CKCS are one of my favorite breeds! Happy Birthday to your hubby, enjoy the celebrations! Those tops from J. Crew are adorable!! hope y'all are having fun celebrating tonight! your house looks GORGEOUS!!!! Have a great week celebrating the husband!! Love your J Crew purchases! Love those blouses and I need that pumpkin chai mix in my life!